Hi everybody, bet you can't guess who is back in Méribel again? Yep, it's muggins. What's that usual joke, adapted here a little; 'You can take Martin out of Méribel, but you can't take Méribel out of Martin.' It's something like that anyway. I'm very lucky indeed to be able to bring my summer work (wedding photography) out from the UK with me to the French Alps. A few months ago I noticed that I had a period of time in-between wedding dates, which meant a trip was possible back here in paradise. The only issue was that I would still have heaps of wedding work, i.e. editing, to get done. The solution, throw my computer into the car along with a mountain bike, walking boots and various bits of camera kit. This means that Hemsley Photography's office has popped over the channel for a short while, where editing and other important admin can still go ahead as normal. And as an extra bonus, I can have the odd swift walk and bike ride either end of the working day. And I must say, yet again, it's awesome being back here. It's fascinating to observe how both the mountain, and ski resort, transforms over the course of just a few months between seasons. Gone is the hustle and bustle of a winter, replaced by relaxed leisure pursuits and traditions from centuries ago. 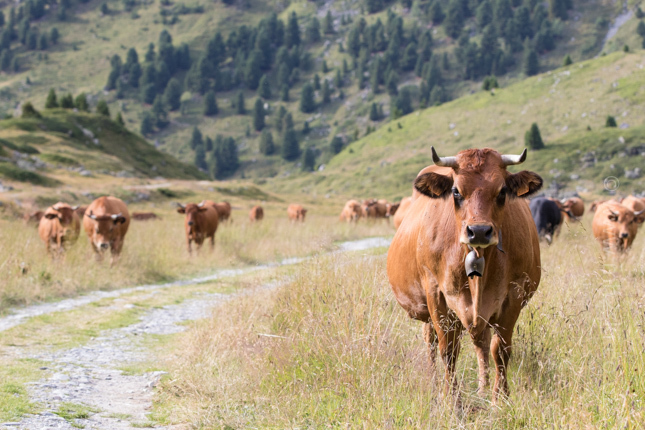 High alpine farming takes place as it has done for years where cattle, sheep and goats roam up, down and around the pastures and slopes. 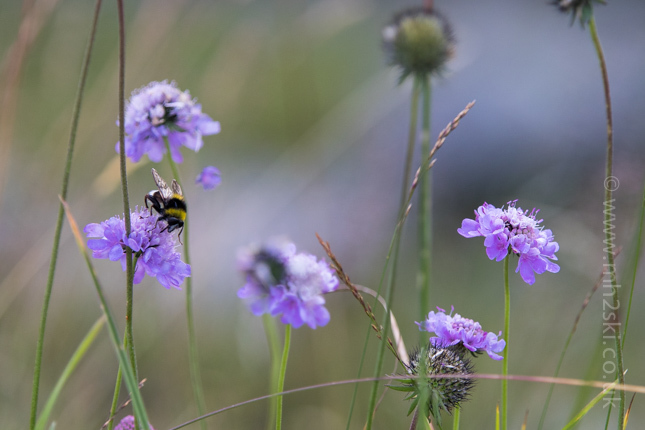 It's also lovely to just about see the tail end of the summer flowers. France has experienced some relentless periods of heatwaves this summer. 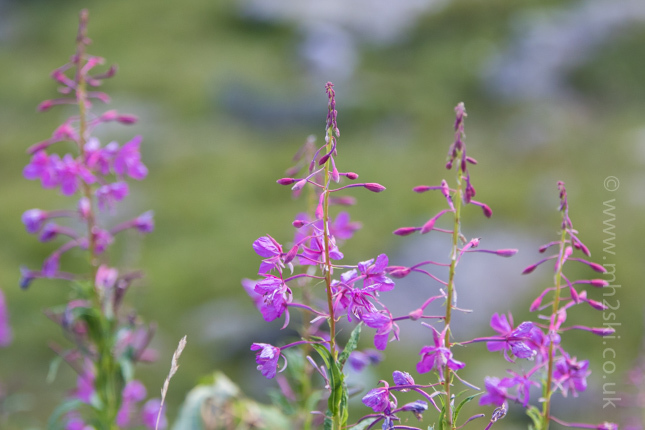 And I'm convinced the grasslands, including flowers, have been affected. I was speaking to a lift operator the other day, who said it is certainly more parched than normal this summer. The gorgeous weather produce some special sunsets as well. 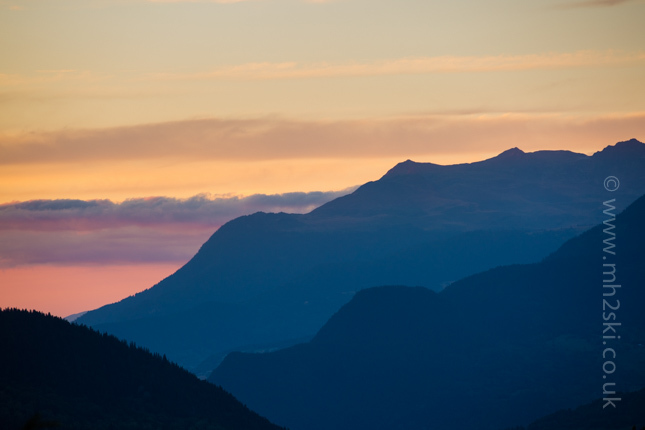 I'm very lucky to have a view down the valley from my kitchen window where nature paints a stunning picture sometimes. Ok, so enough of my salivating. What's in it for you, the regular reader of these blog posts? Let me give you a couple of updates that we will all benefit from next winter. 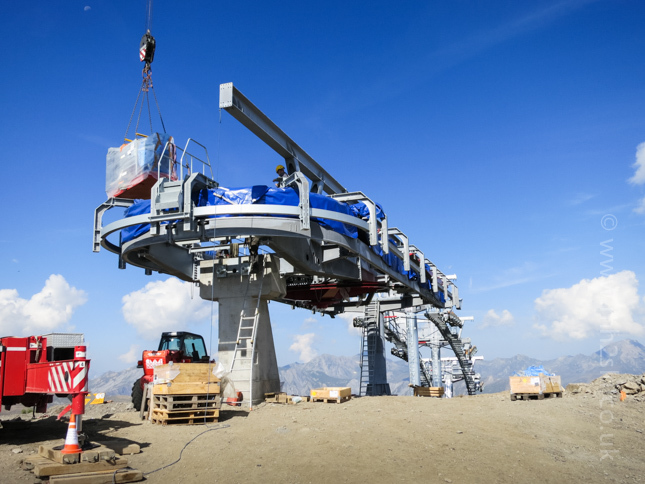 Both updates involve new chairlifts. First off St. Martin. 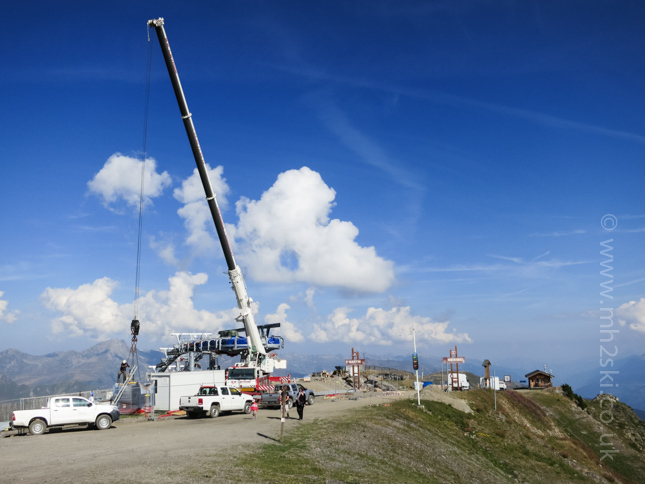 As soon as the ski lifts closed in the spring, the old four person St. Martin 2 was ripped out, and work started installing the replacement. 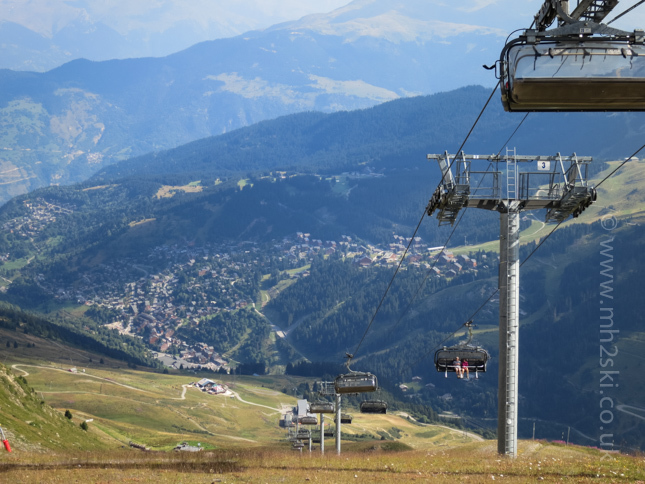 It is going to be a six person chairlift, which should reduce the horrendous queues not only during the peak periods, but often sunny afternoons when skiers would head over that way. For some reason the old chairlift had a habit of stopping more than others, so fingers crossed this new version will be much more reliable. I had read somewhere that this new chair is rumoured to have a cover, just like our own Tougnete chairlift. If true, this would make it a much warmer ride up. I couldn't tell you how many times I've been on the old chair and noticed that my teeth were chattering. However, this might make the chair more susceptible to closure in high winds. Please don't quote me on this, because at the moment I don't know for sure either way. That said, a big improvement for those skiers that like to go exploring around St. Martin. 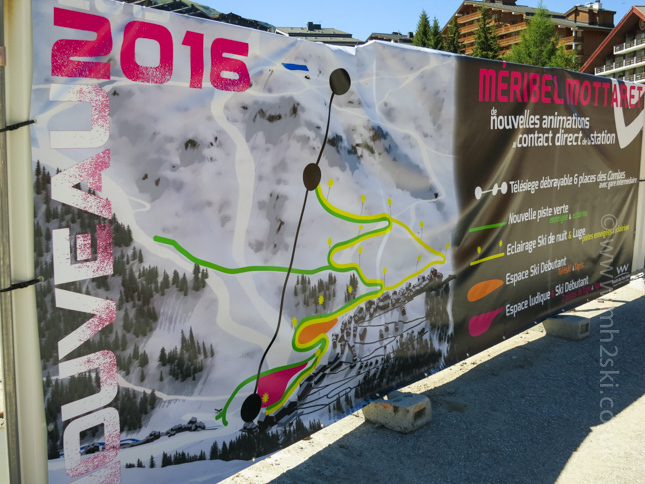 The other news, Meribel-Mottaret is going through a major overhaul at the moment. 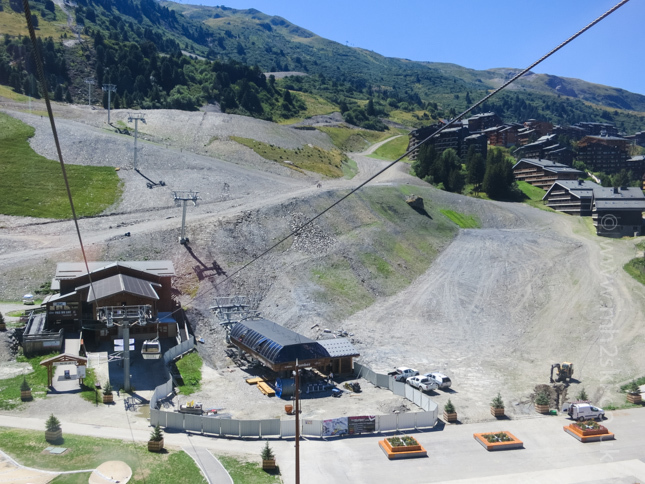 Massive re-landscaping work has already taken place at the bottom of the pistes coming down into Mottaret on the east facing slopes. A new green piste has been created, and the other pistes have become much more user friendly especially for beginner skiers to lower intermediates, in fact everyone for that matter. This is fantastic news, because this area was always a challenge. It will be interesting to see how it all looks when covered in snow, and not looking like a building site. 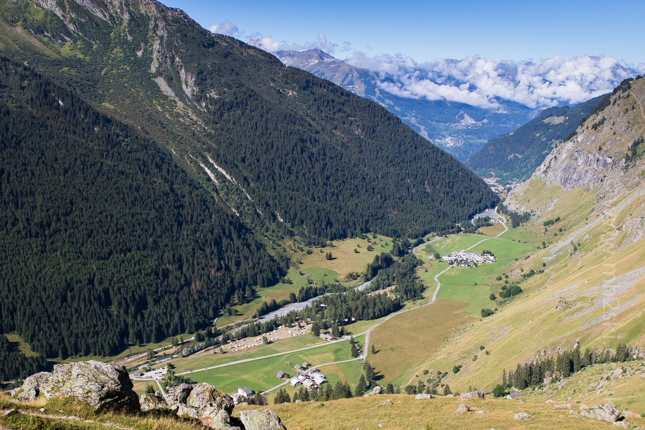 This photo was taken whilst I was in the Pas du Lac bubble going up with my mountain bike, looking down to Mottaret. The old Combes chairlift has been stripped out, which looking at this photo would've been on the left side of the Pas du Lac bubble. 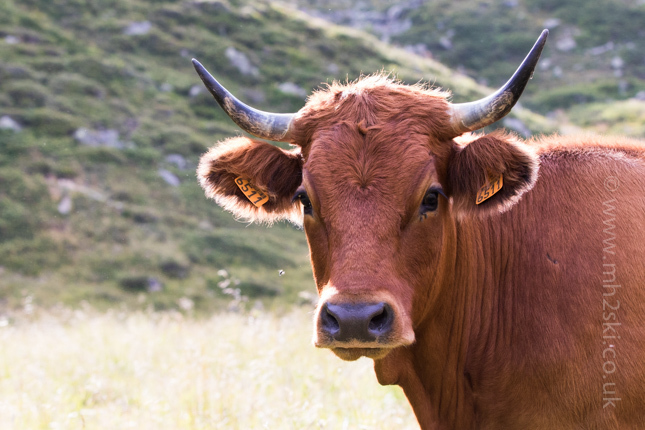 As has the very old and slow Arolles, the one that would whack and pinch your calf muscles before you got the chance to sit down properly. The new chair is called Combes again, and this time will have two stopping off points. One will be about two thirds of the way up, and help give access to the new green piste. And the top of this lift will come out close to where the 'Chalet Togniat' mountain restaurant is located, also with a new piste. All looks good doesn't it? So if you are familiar with the ski area, hopefully you can visualise these improvements. If you've no idea what I'm talking about, then firstly apologies, but secondly get yourself booked to come to Meribel next winter and see for yourself how great a ski area we have !?! My wife and a couple of our friends are coming out in a few days time, so I'd better crack on with my wedding editing. I'll write another post again in a couple of weeks time, and will more than likely feature some of these stunning chaps. 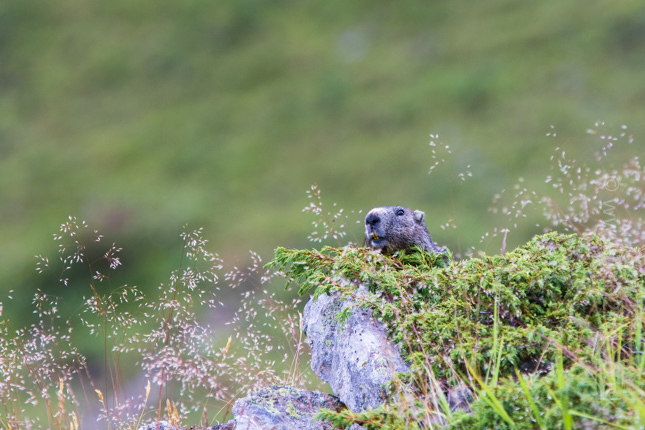 If you enjoyed this article, but want to read more about skiing than summer stuff, click here for the link for a blog post from last winter that features torchlight descents. Feel free to share on Facebook, Twitter and Google+ by using the social media icons. Or leave a comment below. Martin.